Australia's most experienced and respected interviewer, Jana Wendt, engages an assortment of people in the worlds of politics, society, art, sport, music and architecture. 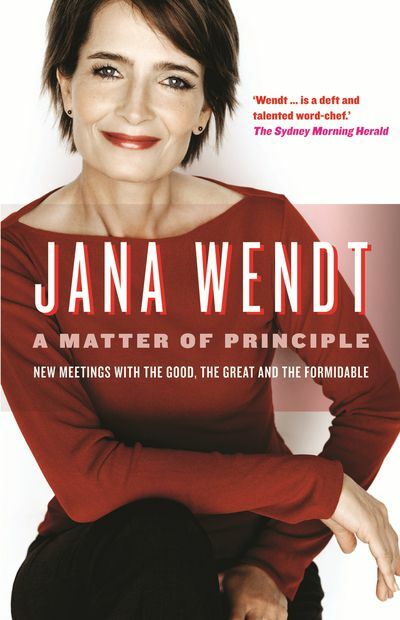 In A Matter of Principle, Jana Wendt, one of Australia's most experienced interviewers, connects with remarkable men and women from the worlds of politics, entertainment, society, art, cinema, sport and architecture. 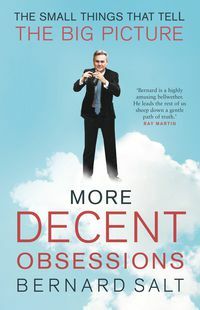 Former US deputy secretary of state Richard Armitage, feminist Camille Paglia, screen siren Charlotte Rampling, 'starchitect' Frank Gehry, former German foreign minister Joschka Fischer, Muslim rebel Wafa Sultan, war crimes prosecutor Carla Del Ponte and, in Australia, entertainer Rove McManus, Australian Federal Police Commissioner Mick Keelty, Olympic swimming champion Shane Gould, writer David Malouf, art critic Robert Hughes and photographer Bill Henson talk to Wendt about where their values lie. 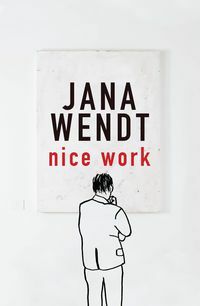 Thought-provoking and engagingly revealing, Wendt shows that a life well led is A Matter of Principle. 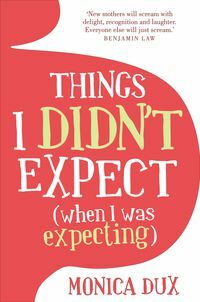 Jana Wendt's career in television spanned nearly thirty years, in association with programs such as Sunday, 60 Minutes and A Current Affair. In 2005-06 she wrote The Bulletin magazine's 'Lunch with ...' column.